Stop by and find a book to share with a kid in need. Come join Willamette Writers at Barnes & Noble, Clackamas Town Center for our Holiday Book Fair to support Books for Kids on December 2nd, 3rd, and 4th. You can meet and greet several local authors and help support Willamette Writers and its Book For Kids Program with every book you buy, in the store or online. Just use the voucher code: 11723269. Each night of the Book Fair from 6:00 to 8:00 PM, Willamette Writers will host authors readings and workshops at Barnes & Noble, Clackamas Town Center, 12000 SE 82nd Ave, Portland. 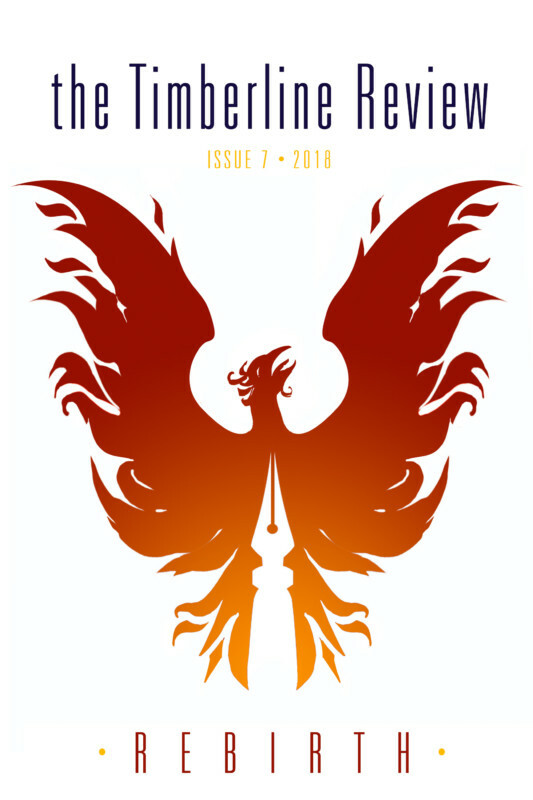 We’ll ring in the festivities on December 2 with readings from writers published in the Willamette Writers’ literary journal, The Timberline Review. On December 3, we will celebrate the published successes of Willamette Writers members and authors, and we’ll hold a special Kids Night on December 4th, featuring the talents of Young Willamette Writers and authors of children’s literature. And don’t forget to buy a book during your visit! 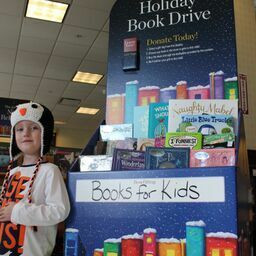 A percentage of every sale made in-store (with the voucher code: 11723269) at Barnes & Noble from December 2nd to December 6th will go to support Books For Kids and Willamette Writers. Want to help out with our gift-wrapping station? And don’t worry — if you can’t make it to the store, you can use your voucher code online until December 11th to support your community. Books For Kids is a Willamette Writers program that distributes donated books to disadvantaged children and teenagers. The program works with 50 agencies and organization in the Portland Metro, Eugene, and Medford areas including children’s hospitals, shelters, schools, and other centers and agencies supporting families in need. Join us! Buy a book, hob nob with authors, meet Willamette Writers members, and help a child in need with the gift of a book and all the adventures within. Giveaway: We’re raffling a copy of Timberline Review for the occasion. Details here.